The MB 248 has everything that characterises proven VIKING quality: sophisticated technology, ergonomic equipment, reliable engine performance and sound workmanship. Good service means personal service. That’s why you can only get STIHL and VIKING products from a trained STIHL or VIKING Approved Dealer. 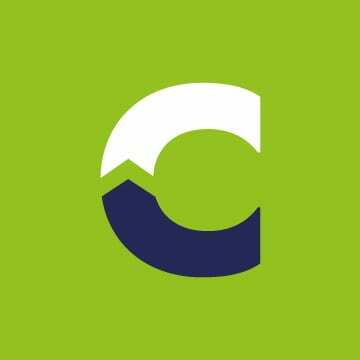 Cardiff Lawn and Garden can provide you with competent advice, professional servicing and total customer care in all respects. You are in good hands at your STIHL and VIKING Approved Dealer. We can advise you on choosing the ideal machine for your particular requirements and give you valuable tips on its correct use, as well as providing a professional service. Ensuring your STIHL power tool will continue to be a pleasure to use. 5. We service what we sell. 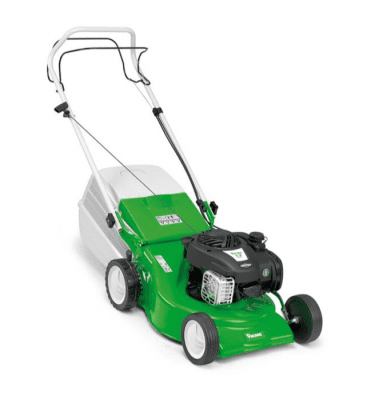 At Cardiff Lawn and Garden we repair chainsaws, lawnmowers, brushcutters & strimmers, blowers, hedgecutters, wood chippers, shredders and much more! We are Cardiff’s leading chainsaw sales and repair specialists. We can service most types of petrol or diesel power tools. Cardiff Lawn and Garden have extensive facilities at our central workshop in Cardiff, South Wales for lawnmower and ride on mower repairs. As the main STIHL and VIKING dealer in Cardiff you can rest assured that your machines are in safe hands. All of our technicians are fully trained and have a wealth of knowledge and experience working on all types of machinery. We offer an affordable repair service, providing fast and effective repairs and services for almost any machine. Click the button below to read more. 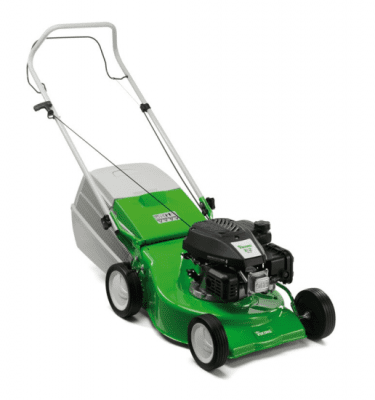 WHY CHOOSE CARDIFF LAWN & GARDEN? Professionals know that quality counts! At Cardiff Lawn and Garden we only provide the very best in quality products. 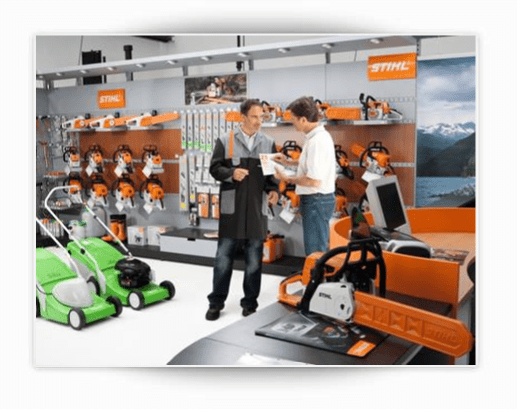 As your local STIHL approved dealer, our experts can guide and advise you on the most appropriate equipment for your needs. 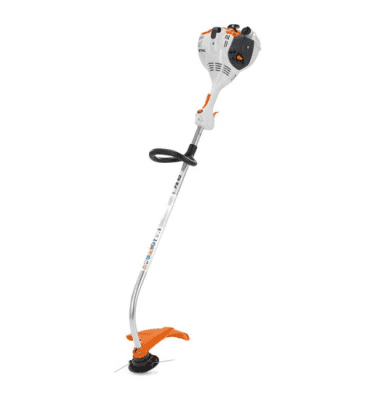 Cardiff Lawn and Garden offers an extensive range of garden hand tools and powered products from global brands including STIHL and VIKING.